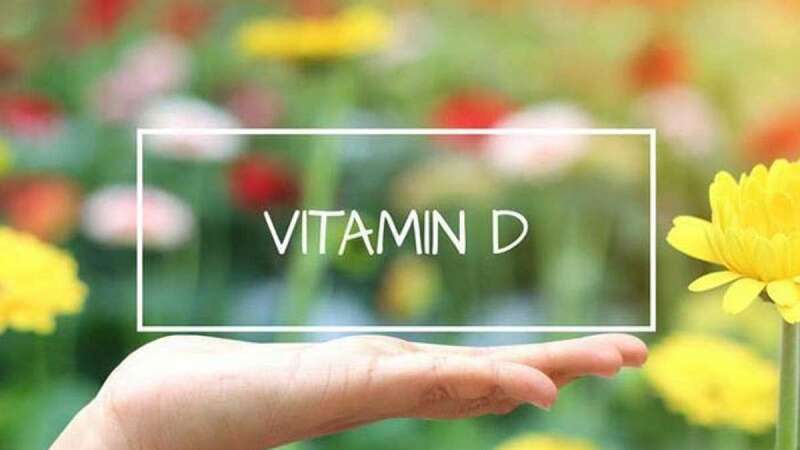 Wellington : Intake of Vitamin D supplements does not prevent fractures or falls, or improve bone mineral density in adults, especially in women, claimed a new Lancet study. Vitamin D supplements have long been recommended for older people to treat or prevent osteoporosis -- a bone loss condition -- with some early evidence suggesting benefits for bone health. There was reliable evidence that vitamin D does not reduce total fractures, hip fractures, or falls by 15 per cent -- a clinically meaningful threshold.